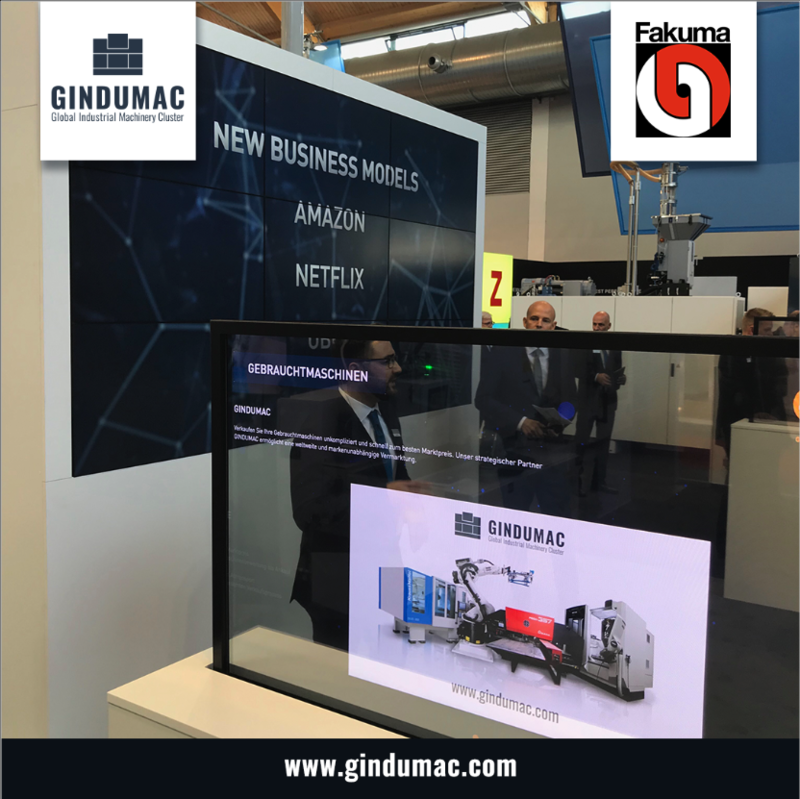 The GINDUMAC model for global used machinery trading reflects KraussMaffei‘s new strategic focus on new digital business models to unlock new potentials for customers. In this connection, we operate as the strategic partner for the global used machinery trading of plastics processing machines. For their new business model “rent-it” KraussMaffei relies on GINDUMAC to manage the high volumes of machines returning after leasing periods have expired. Find more information in our current press release. Click here!